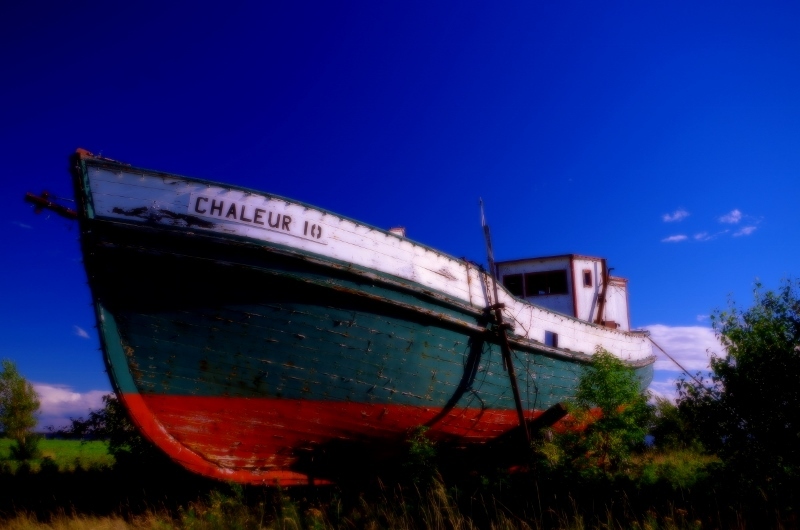 From another era an old wooden trawler found on the outskirts of a fishing community on the old Acadian trail in northern New Brunswick. I am miss zainab from the country Iran, your profile caught my attraction, please reply to my email address ( [email protected] ) so we can communicate easily to know each other the more, i promise to also send you my photo for you to know me. Remember that distance, religion or tribe does not matter in life but true affection is everything we need to live our life and be happy.